We are excited to announce the launch of our brand new parent platform: the NBH app has landed and you can download it today! Designed to keep parents up-to-date with their child’s class activity, from topics of study to what’s for lunch, the new Nursery and Pre-Prep app is fun, informative and easy to use. With campus, year group and class categories, you can also filter the posts you see and notifications you receive, depending on what you feel is relevant to you. Download the North Bridge House App today and keep informed about the Nursery and Pre-Prep Schools. Go to the App Store and search for North Bridge House. Once downloaded, visit the Settings page via the top left menu bar and filter by school and class. You can choose to see as much or as little as you like. Register your device by clicking on the padlock icon so that you have access to the secure areas. 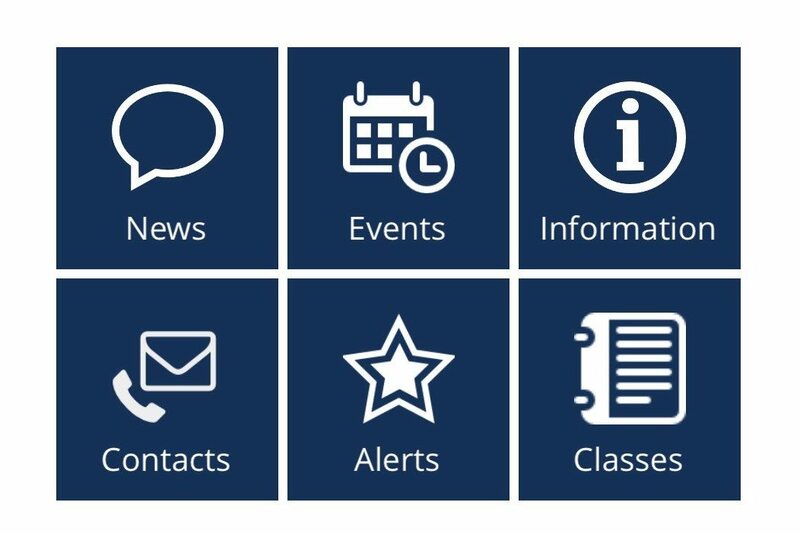 Leave ‘Urgent’ alerts switched on, so you receive the all-important messages from school.